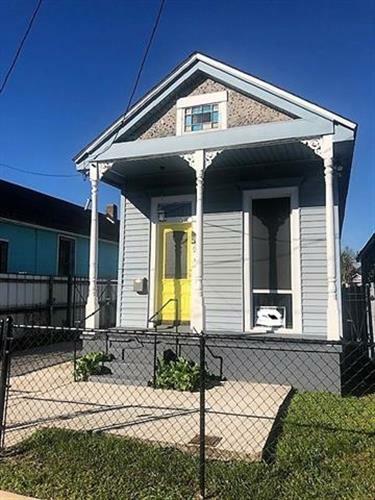 for $239,000 with 2 bedrooms and 2 full baths. This 1,312 square foot home was built on a lot size of 0.07 Acre(s). 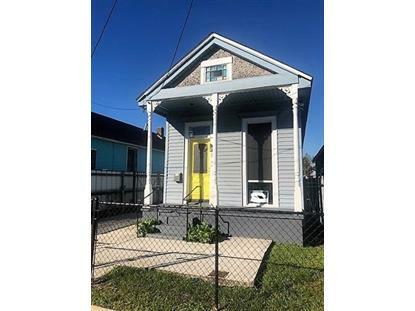 Located in a Bywater neighborhood. Home features an awesome open kitchen featuring a glass subway tiled kitchen wall which shows a beautiful reflection of a cool retro style chandelier which hangs over a grand marble Island giving this kitchen a cool comforting vibe. Kitchen cabinets reach all to way to the top of this home's high ceilings giving more than ample storage. Master bathroom features stand up shower and tub. Exterior has a side deck great for entertaining as well as fenced in off street parking.